From the building blocks of reading to classroom strategies to the Common Core — everything you need to know to help young and struggling readers succeed! Here you'll find proven ideas for the classroom, tips to share with parents, video of best practices, expert interviews, and the latest research — on print awareness, the sounds of speech, phonemic awareness, phonics, informal assessment, fluency, vocabulary, spelling, comprehension, and writing. Looking to improve your literacy instruction skills? 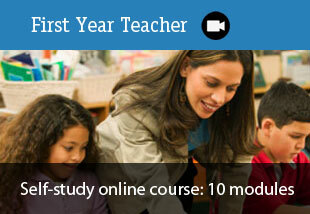 Visit Reading 101: A Guide to Teaching Reading and Writing, our self-paced online course on teaching reading and writing. Our library of effective, research-based strategies for print awareness, phonological awareness, phonics, fluency, vocabulary, comprehension, and writing. What you should know about print awareness, sounds of speech, phonemic awareness, phonics, informal assessment, fluency, vocabulary, spelling, writing, and text comprehension. Learn more about strategies for navigating different kinds of texts as well as writing in social studies, science, and the arts. 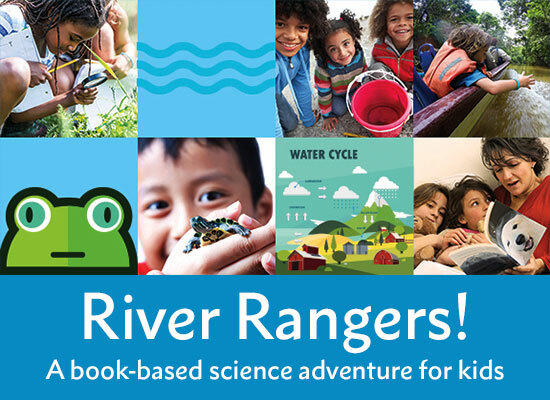 Writing samples from real kids (preK to grade 3) provide examples of writing milestones, classroom strategies, assessment and next-step guidance for teachers. Our free, self-study online course — 9 modules on teaching the elements of reading and writing, plus guidance on informal assessment. 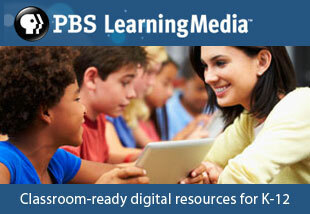 You'll also find resources on helping struggling readers. 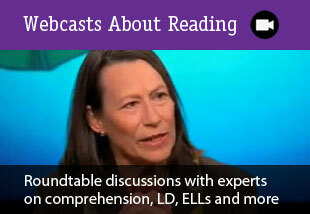 Stay up-to-date with the Reading Rockets professional development webcast series. 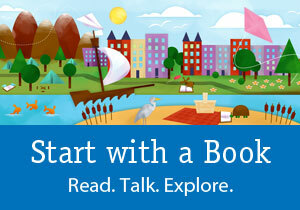 Listen, watch, and learn from top experts in the field of reading. This guide introduces parents, teachers and caregivers to the building blocks of early literacy, including the sounds of speech, print awareness, phonemic awareness and letters. Don't know a morpheme from a phoneme? Find out what these and other words mean in this glossary of commonly used terms related to reading, literacy, and reading instruction. These 30-minute programs feature top reading experts, best teaching practices, and how to support struggling learners in school and at home.